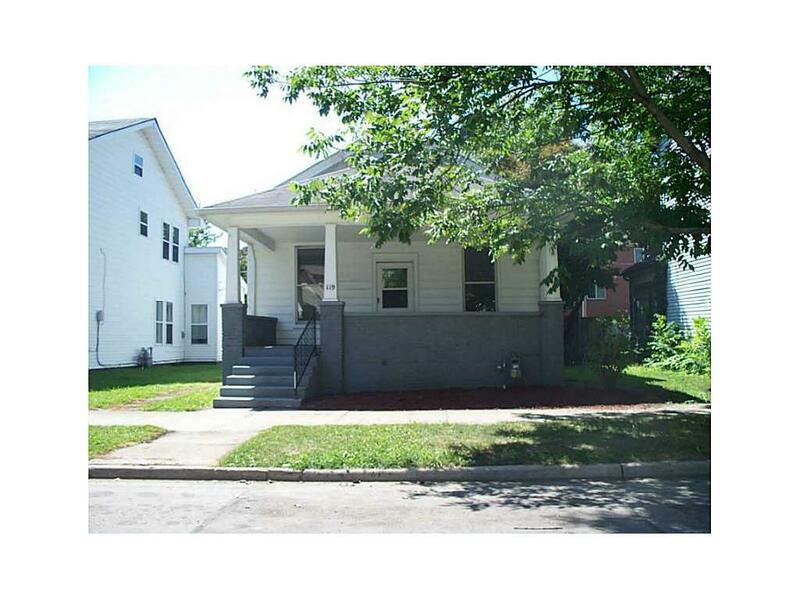 Adorable 3 bedroom updated home. Very tastefully painted. Huge living room with wood beamed ceiling. Kitchen with pantry. Large formal dining room. Dry basement. Storage shed. Fenced back yard. Cozy front porch. Immediate possession.